Beijing Construction Engineering Group International (BCEGI) has been appointed by Scarborough International Properties Limited, the UK and International Real Estate Developer and Investor to build the second phase of the £1bn Middlewood Locks development in Salford. The second phase will consist of four buildings, up to 10 storeys high, with 546 apartments totalling 360,129 sq ft. Phase 2 will also include ground-level parking and landscape gardens providing connectivity with public realm and park space surrounding the canal, which forms the central feature to the development. Phase 1 was completed in October 2018 and the residents have begun to move in to their apartments throughout the summer. The overall Middlewood Locks scheme is to provide a total of 2,215 new homes and 900,000 sq ft of commercial space including a hotel, gym, restaurants and retail. The scheme will have public green space and will be developed around three large basins of the Manchester, Bolton and Bury Canal which connects to the River Irwell and is a short distance from the central business district and retail amenities of Manchester city centre. A joint venture between Delancey Oxford Residential, APG and Qatari Diar has confirmed the forward-purchase of more than 800 rental homes at Middlewood Locks in Salford, to be managed by its Get Living platform. 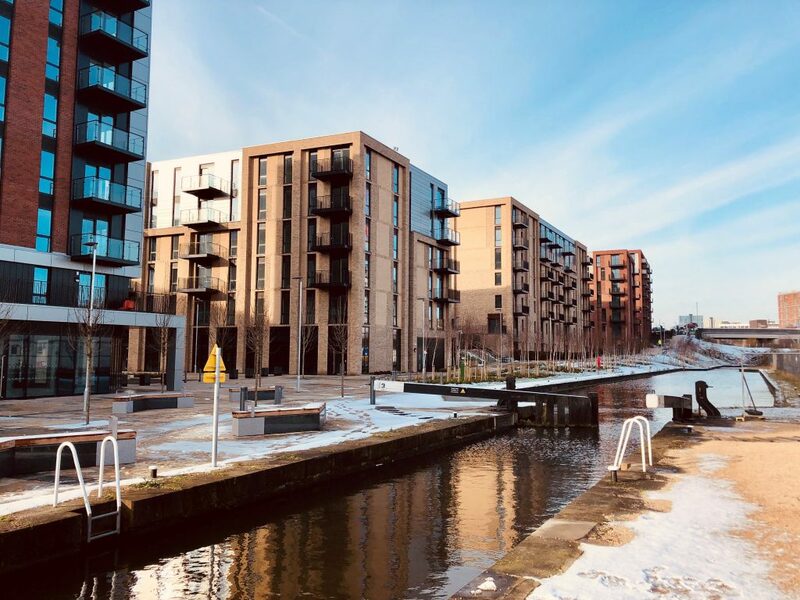 Dongwen Yu, Lead Director, BCEGI said: “We are delighted to be appointed as the contractor to deliver the second phase of Middlewood Locks development. Simon McCabe, Deputy Chairman and Joint CEO of Scarborough commented: “We are delighted to again be working with BCEGI which was our contractor on Phase 1 which has been a great success. The new contract will support jobs and will provided much needed residential space to the local region.